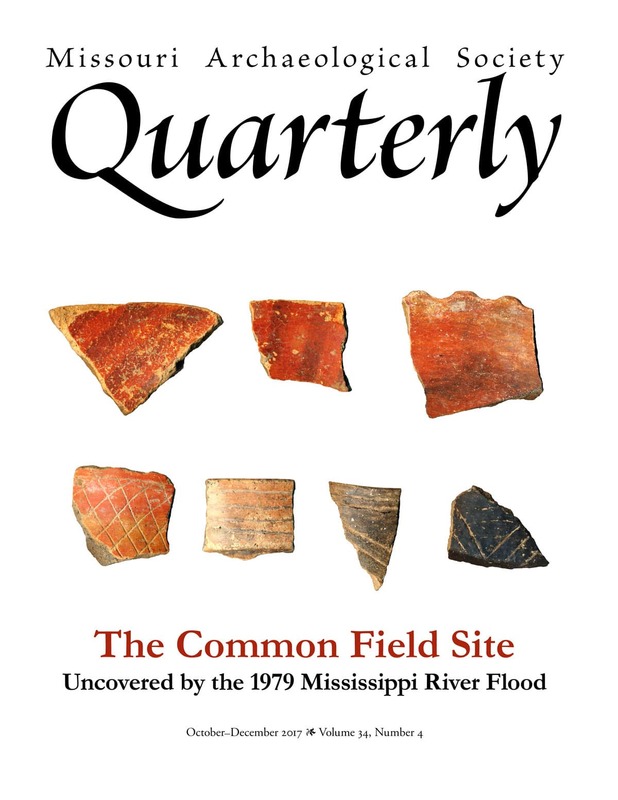 Membership is for the calendar year. There are seven membership levels: Student ($15), Active ($25), Household ($30), Supporting ($45), Patron ($85), Life ($850), and Institutional ($35). 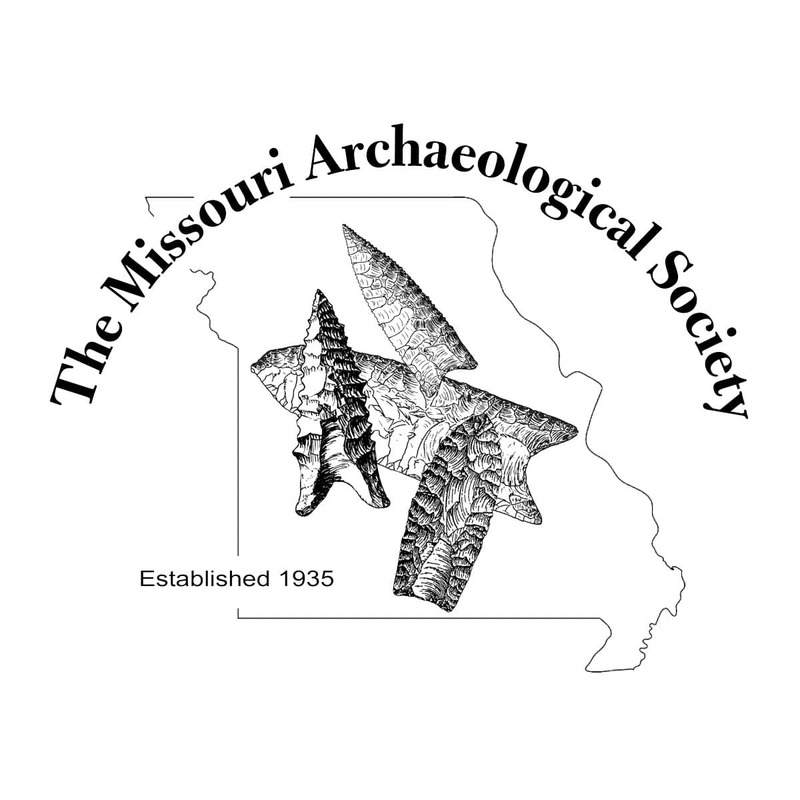 *Student members do not receive The Missouri Archaeologist.